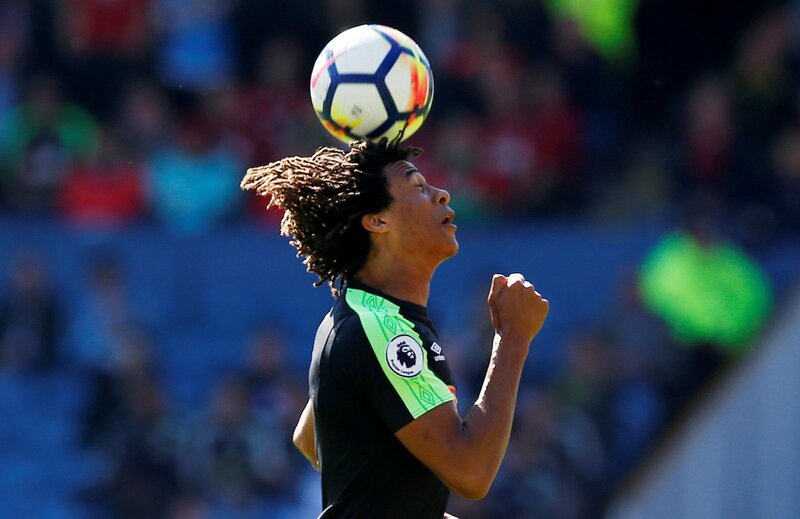 Had His Go – Probably Blew It – Footballing Obscurity Awaits | The Transfer Tavern | Where football transfer rumours fly or die! Since bursting on to the scene as a fresh faced youngster for Middlesbrough, the career of Stewart Downing has followed the trajectory of an ill tempered firework, with ups and downs appearing with the kind of frequency usually reserved for the Snakes And Ladders board. After weathering the initial storm of criticism at current club Liverpool, the good ship Downing once again looks to be heading for stormy waters. It all seems a far cry from his halcyon days at Middlesbrough where he helped them to league cup success (2003-2004), as well as picking up individual ‘Player Of The Year’ awards in his time there. The first of his England call ups came in 2005, followed perhaps by his own personal footballing zenith: inclusion and subsequent appearance in the World Cup 2006. His move to Aston Villa was remarkable only in the sense that Martin O’Neill was willing to pay an initial ten million pounds for his services, but to be fair to the boy, his nine league goals in sixty one appearances led to him being named ‘Player Of The Year’ in 2011. Fast forward to the present day and its very apparent that Downing has failed to live up to the standards demanded by an Anfield faithful raised on success and quality, although being honest the signing of Downing was indicative of a club feeding at the middle tables of the transfer banqueting hall, and that with a few noteable exceptions they have largely fed from the scraps left to them by the games top power brokers over the last decade. 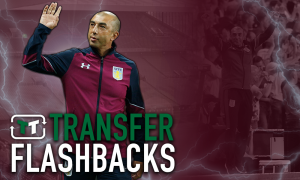 The twenty million price tag certainly won’t have done him any favours, and in fact it still surprises me that Aston Villa haven’t been brought before a court charged with theft, as their dealings in that particular transfer have to be one of the best examples of daylight robbery seen in the modern game. Whether any Kopite’s will apportion a smidgen of blame on to the messianic shoulders of a certain Kenneth Mathieson Dalglish is doubtful, given the high esteem in which he continues to be held. The emergence this year of Raheem Sterling: who already is looking like a better option than Downing, together with the continued development of the likes of Borini,Suso and Sahin has meant that game time has been in short supply for Downing this season. In fact he hasn’t started in the Premier League since the opening day clash with West Brom. The lack of first team action has no doubt contributed greatly to several players creeping ahead of him in the pecking order at international level. Although, even though I was never any good at maths, I know enough to know that Stewart Downing was never the answer to any England footballing equation. Not now! Not ever! Downing would argue that he hasn’t really had a fair crack of the whip at Liverpool, and will even point to being played at left back during his time there. Despite this, it is difficult to argue that he hasn’t been the architect of his own downfall with his performances and goal ratio. Football is all about opinions, and it’s my opinion that even with the advent of HD TV and the availability of 3D glasses, that he still remains one of the most one dimensional players that this league has seen! He is the football equivalent of a predictive text and his opponents seem to know what he is doing before even he himself does! The likes of Adam Johnson, Ashley Young, Aaron Lennon and Theo Walcott, are for me, light years ahead of him in terms of overall quality as wingers: as are several Liverpool players in the eyes of Brendan Rodgers. It’s difficult to see a way out of this for Downing now other than through the exit door. 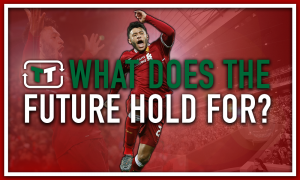 The writing was seemingly on the wall some time ago with Rodgers openly questioning the player’s desire and attitude: an approach that will have done little to quell any ongoing anxieties that the player may have harboured. Downing is rumoured to have been told this week that he is free to leave the club in January should he desire, but with plenty of time remaining on his contract he is under no obligation to leave. He has recently been quoted as saying that he wants to stay and fight for his place and that he loves playing for the club. Of course this could just be stereotypical football rhetoric and only time will tell. Just how much of a figure Liverpool think they could command should they sanction a sale is not clear, but the jury in my mind are unanimous in their belief that it wouldn’t even be half of what they paid for him. As for the possible options available to Downing should he decide to leave, it’s difficult to see a move to any of the Premiership big boys, but perhaps a move back to his native North East would be more likely, with Sunderland, Newcastle, and former club Middlesbrough all touted as possible suitors. In summary, whether it be down to bad management, confidence, or even effort from the player, it has become glaringly obvious that the form and qualities of Stewart Downing have deteriorated and diminished over a period of time. What happens next is purely down to Stewart. There’s an old saying that ‘It’s not the man in the fight, but the fight in the man”, and it remains to be seen whether Stewart Downing has any left or whether he will fade away in to footballing obscurity.